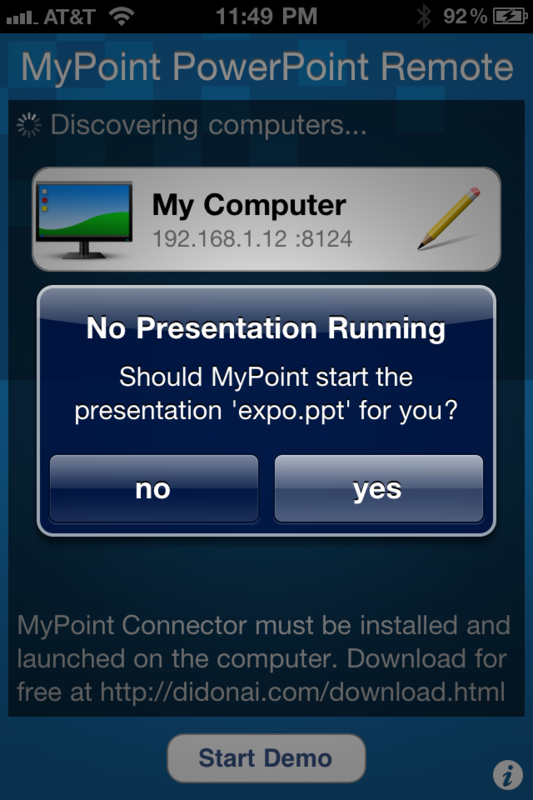 Launch MyPoint PowerPoint Presentation Pro on your iPhone/iPod/iPad. 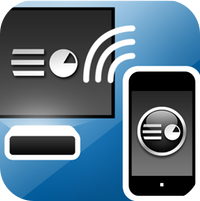 Tap the entry that represents your computer. If the entry for your computer does not appear you have the option to specify the computer address.